When one looks at SPI, one should not see just a group of industrious and hard working engineers. As a matter of fact, one should look beyond and see that SPI has great connections with a lot of universities and big companies. Over the past decade, we have close relationships with many leading universities such as University of Pennsylvania, Arizona State University, University of Missouri, Pennsylvania State University, University of Texas at Arlington, U. Texas at Dallas, Carnegie Mellon University, City University of Hong Kong, Tokyo Institute of Technology, Ohio State University, U. Colorado at Boulder, Rensselaer Polytechnic U., Washington U., Georgia Tech., U. New Orleans, North Carolina State U., U. Calgary, and Johns Hopkins U. 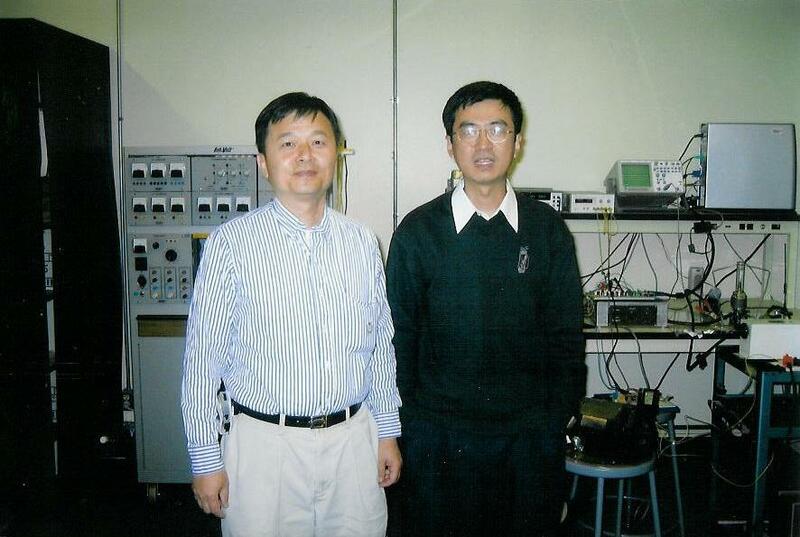 The CTO of SPI, Dr. Chiman Kwan, had worked with customers including almost all the government agencies, as well as many major companies such as Motorola, Ford Motor Company, Boeing, Lockheed Martin, Honeywell, and Stanford Telecom. Dr. Kwan visited Ohio University. Dr. Kwan and his collaborators did some wind tunnel tests at RPI. 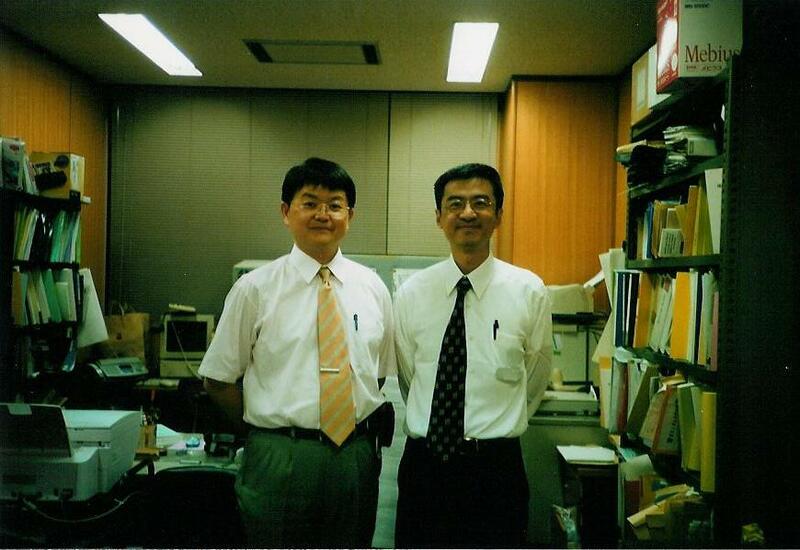 Dr. Kwan visited Prof. Todoroki at the Tokyo Institute of Technology. Dr. Kwan and Prof. Lee at the University of Texas at Arlington.